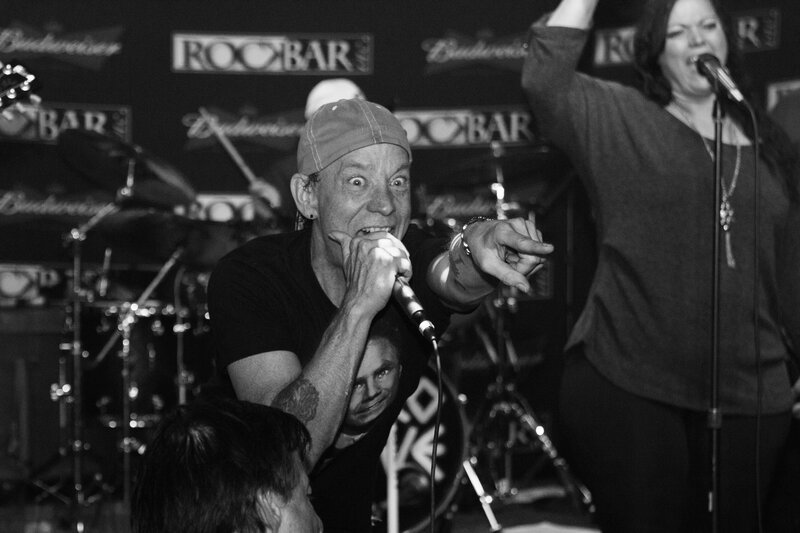 JASON BOLAND and The STRAGGLERS at Rockbar Scottsdale! It’s admirable when a musician gets back to his roots, there’s no questioning that. But in a lot of ways, it’s even more admirable when an artist has no need to do that – having never lost touch with those roots in the first place. Jason Boland falls squarely into the latter category, having spent the better part of the last 15 years entrenching himself in the so-called “red dirt” of his native state of Oklahoma and adopted home in Texas and while spreading his musical branches to cover a remarkable amount of territory. 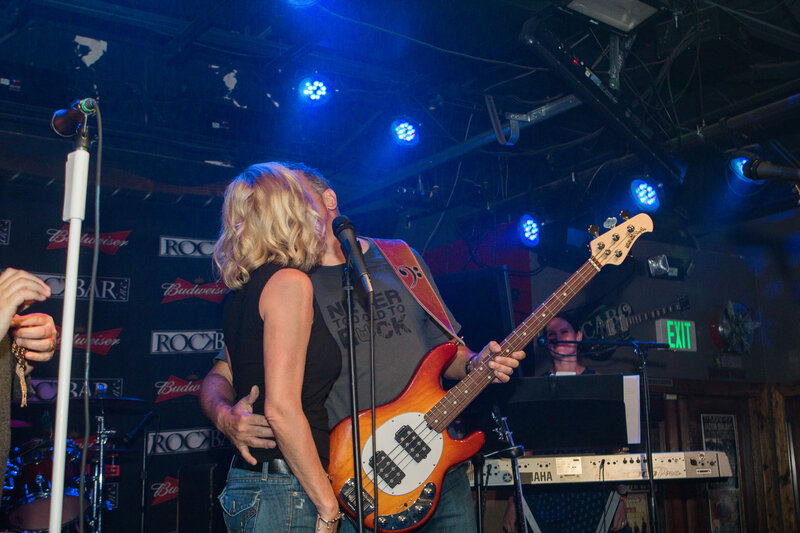 SARRC Benefit Concert at Rockbar Scottsdale! The Southwest Autism Research & Resource Center (SARRC) is an internationally recognized nonprofit organization dedicated to autism research, education, evidence-based treatment, and community outreach. We are one of the only autism organizations in the world that provides a lifetime of services for individuals and their families while also conducting cutting edge research. 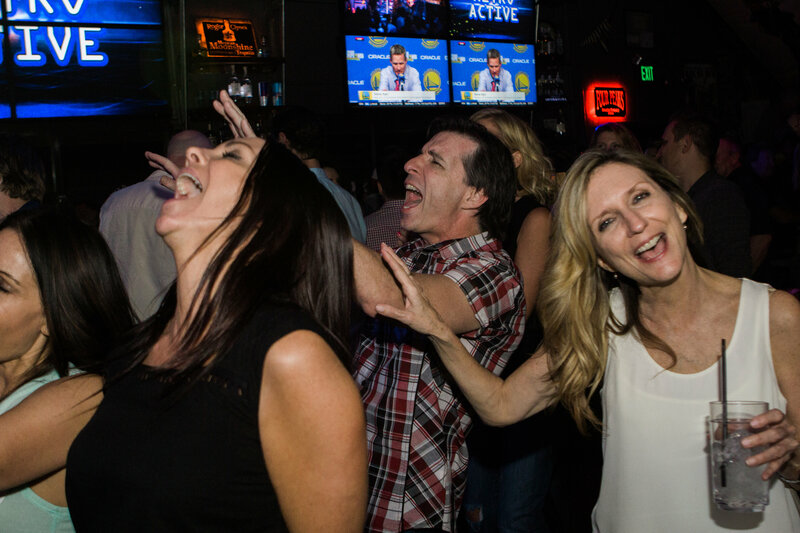 First Thursday’s Friends & Family ACOUSTIC JAM at Rockbar! Enjoy a select few songs from each artists, so come early and support your friends!! $4 Four Peaks beers ALL Night! Huge TV’s for sports entertainment ta boot! 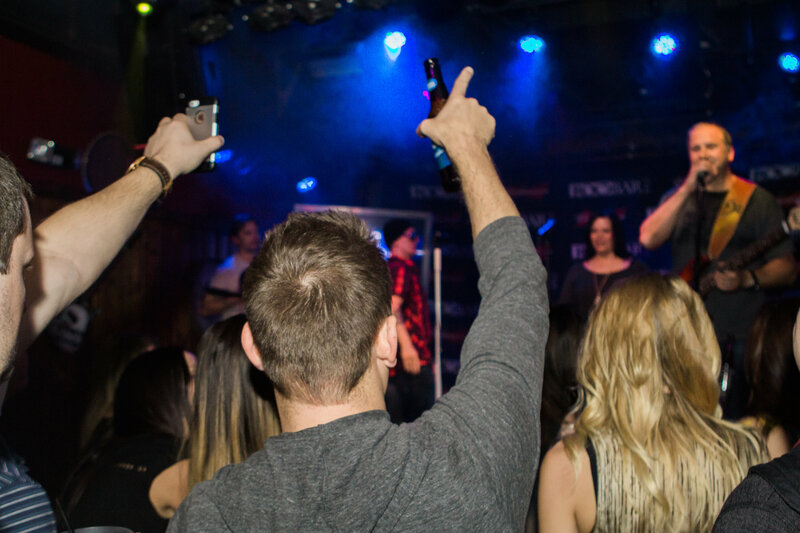 RYAN BEXLEY – The Road to Country Thunder at Rockbar! The Black Lillies “Hard To Please” Tour at Rockbar Scottsdale! The Black Lillies are a band for the ages: rich, rootsy tunes performed with as much heart as technical virtuosity. If you ask them, theyll tell you they play Tennessee music combining strains of swampy Memphis soul and blues with Nashvilles classic country and East Tennessees traditional Appalachian style while Rolling Stone describes it as country music with a soul-rock infusion, supported by bandleader Cruz Contreras’ smart songwriting and tight musicianship. Either way, its music that stirs your soul, touches your heart and makes you want to dance. On October 2, the band released their fourth album Hard to Please (Attack Monkey/Thirty Tigers), which American Songwriter sums up as a soulful mix of upbeat Americana and tender ballads, while Vanity Fair notes that their sound continues to cross generations and musical genres country, folk, blues and add in a touch of the Dead, for good measure. Its no surprise that Hard to Please was an immediate critical and radio success the bar had already been set high by their previous releases. 2013s Runaway Freeway Blues conquered the Billboard Top 200 country charts and was selected for dozens of Best of lists, catching the attention of NPR, CMT, Wall Street Journal, Guitar World, Garden & Gun and more for what Entertainment Weekly calls strong roots-folk songwriting, sweet harmonies, and charismatic indie spirit. 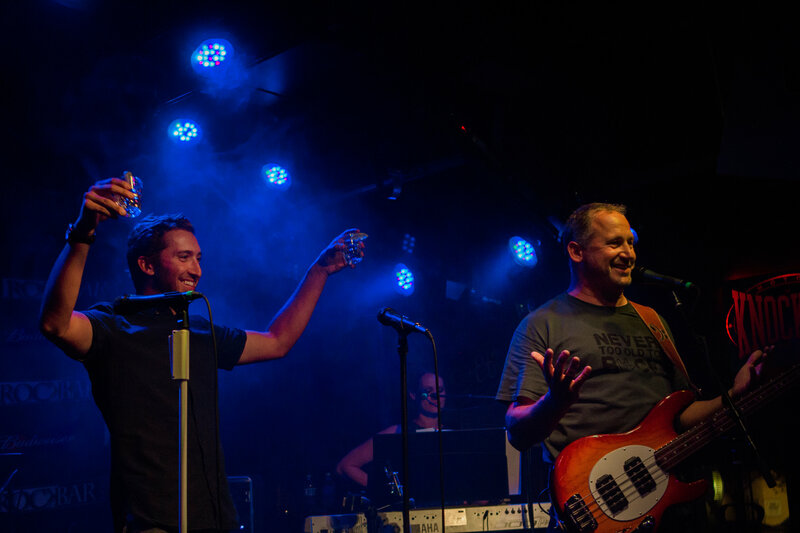 Their raucous live show has earned them festival slots and enthralled audiences at venues ranging from Bonnaroo and Stagecoach to the legendary Grand Ole Opry, where they hold the distinction of having performed more often than any other independent band. The music is breakneck, brazen and beautiful; sultry soul, honky-tonk heartache, winding jams and flat-out rocknroll, tied together with soaring harmonies that bring back echoes of practically every great male/female duo of the past several decades [;the sound is]; one for the ages, and, one suspects, ages yet to come, according to Glide Magazine. Make no mistake: when you see The Black Lillies live, you definitely wont be hard to please. 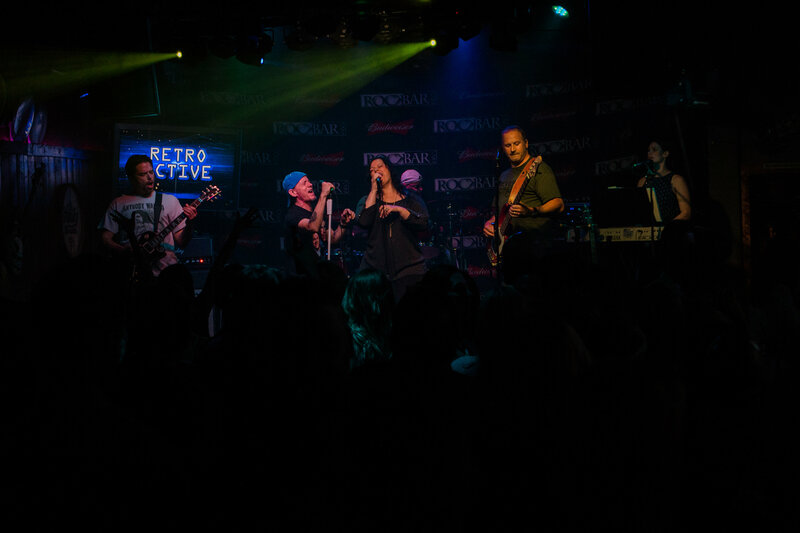 DL MARBLE live at Rockbar! The kitchen is OPEN, the Music is FREE, What more Ya Need?! 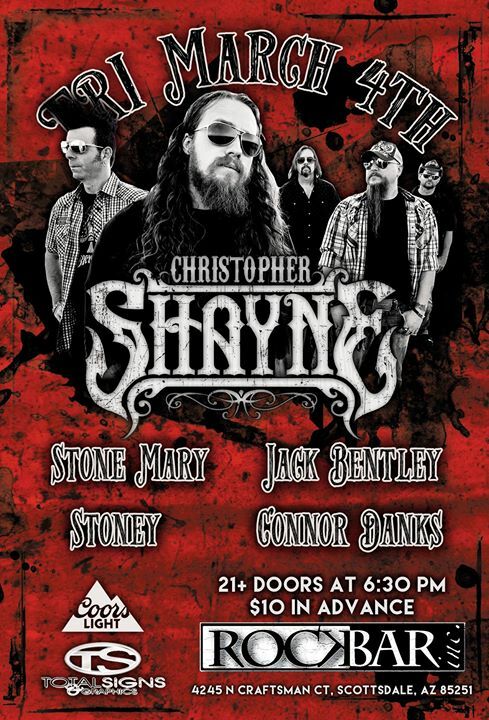 Christopher Shayne, Stone Mary and More Live at Rockbar Inc. Friday March 4th! 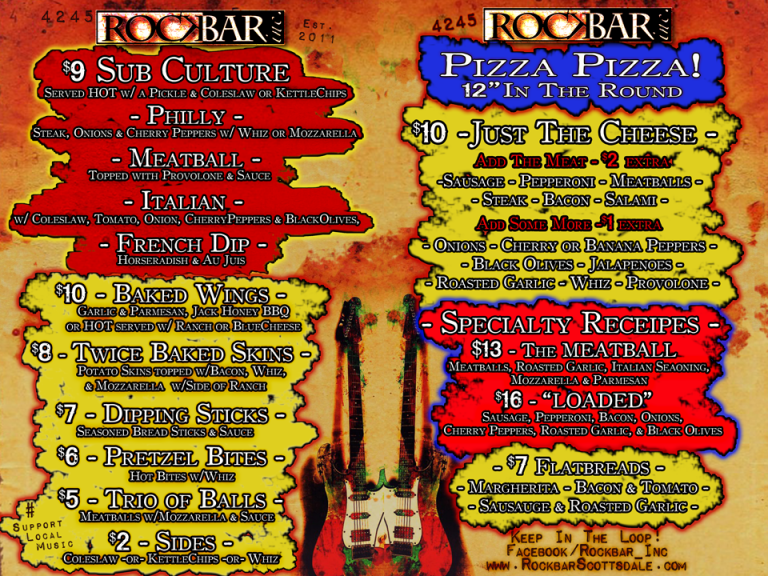 ROCKBAR INC. is now serving food!